Everybody’s favorite carrot is an orange-colored root vegetable. Despite the orange color, there are purple, red, black, white and yellow cultivars existing. The carrot that we eat is the domesticated form of wild carrots. It is native to Europe and southwestern Asia. The carrot was initially cultivated in Persia for its leaves and roots. Later on, it started to be cultivated in other parts of the world too. Taproot and the green part is mostly eaten. However, this plant is selectively bred. It is a biennial plant which comes under the family Apiaceae. The scientific name of carrot is Daucus carota. Carrot is known by different names in various parts of the world. Apart from the taste, the carrot is a very beneficial fruit because of its high Vitamin, nutrient and fiber content. Apart from carrot itself, carrot juice is also very beneficial for health. The different shades of carrot are mostly seen in the United States. The orange color of carrots is contributed to them by antioxidants carotenoids. It contains beta-carotene, which is rich in Vitamin A which is very much beneficial for eyesight. The high nutritional benefits of carrot juice can prove very beneficial for the body. Carrot juice has high nutritional content. Carrot juice is rich in antioxidants and low in calories. It always provides a feeling of fullness to the individual if consumed on a regular basis. Replacing this carrot juice with all the sweet beverages can help you in increasing your metabolism and lose weight. This also aids in increasing bile secretion in the body. Since it will increase the bile secretion, it will promote weight loss. Eating foods rich in the vitamin can prove to be the aid in curing heart diseases. It is rich in anti-oxidants which reduces the level of cholesterol in the body. The lowered cholesterol body in the body helps to prevent the risk of any heart disease. Also, carrot juice helps in a proper digestive system by increasing the ability to digest fat and bile secretion. It helps in increasing the level of good cholesterol in the body which is protective for the heart. It is said that consumption of carrots helps in improving eyesight. Carrot is rich in Vitamin A which is one of the most powerful antioxidants beneficial for your eyes. It strengthens and protects the eye surface, thereby contributing towards an improved vision. Drinking carrot juice can help in curing eye disorders like cataracts, macular degeneration, and blindness. It is also rich in lutein which makes it an ideal component in protecting the eye from damaging. Since carrots are rich in Vitamin C, it plays an important in the prevention of skin diseases. It helps in curing diseases like rashes, psoriasis. It also helps in adding glow and radiance to the skin. As mentioned earlier, carrot juice is also rich beta-carotene which prevents skin inflammation and also helps the skin in recovery from an external wound. It aids in speeding up the healing process for the heart. Carrot juice is a rich source of various antioxidants which is why it helps in the treatment of various temporary and chronic diseases. It prevents the body from free radical damage thereby ensuring that no harmful bacteria affects the skin. Also, it helps in the reduction of inflammation. It also prevents DNA damage, inflammatory levels, and cell mutation. Carrot juice is an essential component which is added to the diet to improve the strength of immunity system. It helps in fighting the free radicals which prevent the body from any disease. The high Vitamin present in carrot juice also aids in boosting up the immunity system that is very beneficial for cold and cough. The external wounds lead to blood loss. This can be prevented if carrot juice is consumed on a regular basis. Carrot juice is rich in Vitamin K which induces clotting of blood. The improved process of blood clotting also helps in preventing the loss of excess blood from the body and also heals the wounds immediately. Cancer is said to be an incurable disease. It eventually leads to death. However, consumption of carrot juice can help in preventing the risk of getting cancer. Carrot acts as an anti-cancerous agent. Regular and increased intake of carrot juice reduces the risk of having breast, colon, prostate and bladder cancer. It may not completely eradicate the effect, but it will help in reducing the risk. To improve the health of bone, carrot juice is better than spinach. Apart from Calcium, the vitamin K acts as an ideal ingredient for improving the bone health. It aids in building up the protein level in the body. Also, this helps in binding up calcium which is very much essential for the healing of broken bones. Carrot is also rich in potassium which helps a lot in improving bone health. Carrot juice is said to detoxify and clean liver on a regular basis. The continuous intake of carrot juice is said to reduce the toxin. 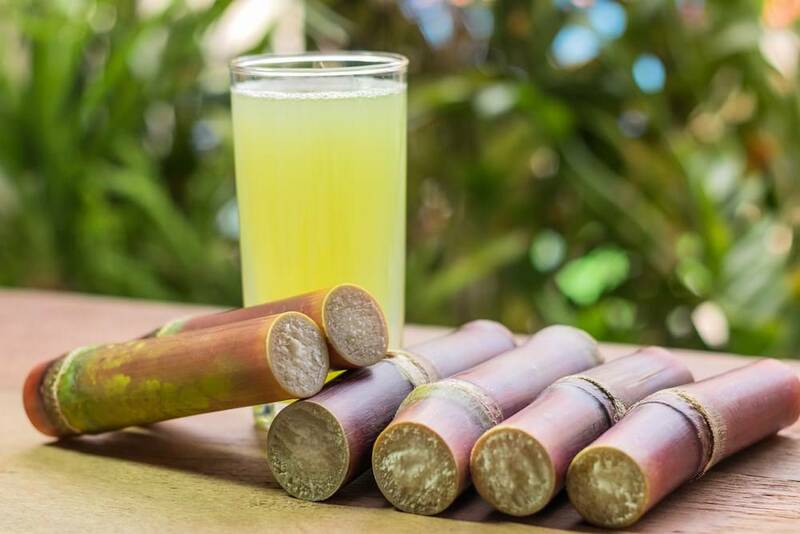 It helps the bloodstream to get rid of these harmful toxins from the body. It also helps kidney to get rid of unrequired bile. Carrot juice ensures that all the harmful content is removed from the body. It also reduces the risk of skin cancer. It prevents the storing of fat which in turn helps in gaining weight and the risk of obesity. Our body comes with several germs and bacteria every day which leads to many internal and external infections. Due to the anti-viral and disinfectant property, intake of carrot juice helps a lot in the consumption of healing both, internal and external infections. Carrot juice helps in treating internal infections that are developed in stomach, mouth, throat, and intestine disorders. It also helps in curing cough, cold, flu, mumps, rashes and other skin disorders. Gastritis is a common problem. Gas causes bloating which leads to a cause of irritation. This accumulation of gas can be painful in the stomach. Increased intake of carrot juice, helps in reduction of gas that is stored in the stomach. It also helps in improving intestine which offers a sense of relief in the body. The nutritional content of carrot improves body health and also helps in fighting bacteria and other toxic substances. The mineral content of carrots can help prevent decay and cavity. It also helps in removal of plaque and stains from teeth. The fiber content of carrot also helps in improving immunity and acts as “natural digestive system brush”. It helps in the promotion of proper digestive system by improving gut. Carrot juice is an essential ingredient that helps in promotion of better brain health and prevention of Alzheimer’s disease. It boosts up memory and also helps in preventing other types of diseases related to brain health. The low oxidative stress property of brain helps in improving the signaling of a brain. The rich calcium, folate, potassium, magnesium, and Vitamin A content makes the carrot juice an ideal ingredient before and after pregnancy. The calcium content helps the promotion of strong bones and cartilage in the developing fetus. The folate content of carrot juice helps in reduction of any defects in the developing fetus. Therefore, drinking carrot juice also induces milk formation in lactating mother. The Vitamin A and Vitamin C content help the expectant mother and fetus to decrease free radicals. It also provides both the fetus and expectant mother to fight against various infections by boosting up the immunity system. Beta-carotene content of carrot juice helps in slowing down the process of aging in people. Hence, it is ideal for both men and women. In a body, beta-carotene is essentially converted to Vitamin A which reduces cell reduction and slows down the process of aging. The collagen content of skin is promoted which in turn keeps the skin healthy and firm. Regular consumption of carrot juice also helps in increasing the elasticity which reduces various skin problems like sagging skin and wrinkles. Acne is a major issue among teenagers and for this, there are a lot of chemical products available in the market. These chemical products may cure acne but may also affect your skin in some other way. There is a natural process for curing acne too. Carrot juice induces the prevention of acne. It is rich in vitamins which is essential for the body. Since it helps in detoxifying the body, carrot juice helps in prevention of acne of the skin. It acts as a natural agent for clearing out acne. As mentioned earlier, carrot juice is essential for maintaining the proper health of pregnant women. Not only does it help in the promotion of health of fetus and body but also promotes lactation in expectant mothers. Pregnant women and expecting mothers should regularly consume carrot juice as it helps in the production of milk. Nor does it increase the production of milk, but also improves the quality of breast milk. This happens so because it is rich in Vitamin A. Since vitamin A promotes cell growth, it helps the fetus to grow properly. It is also an ideal ingredient that helps to prevent internal infection in case of unborn child and mother. You should talk to your doctor first if you are adding it your diet. Carrot juice is said to have high in diuretic properties. Hence, because of this characteristic, it promotes urination. It increases about 4% urge to urinate in a human body which increases urination. 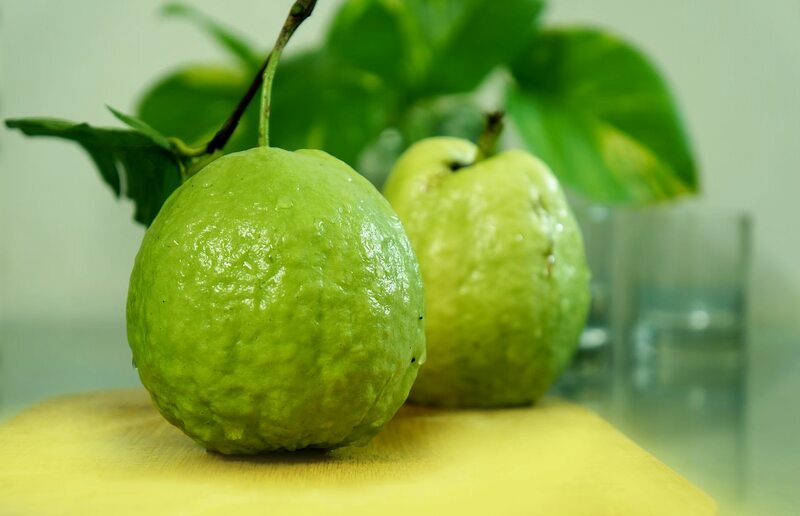 Since it helps in the removal of bile and excess uric acid, it lowers blood pressure in human body. 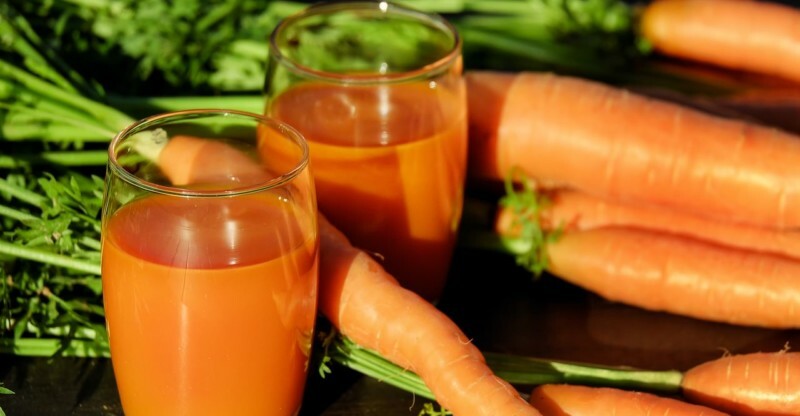 Carrot juice also plays an important role in the eradication of renal calculi, and also helps in expelling all the microbes that cause infection in the body. Since carrot juice helps in the removal of harmful bile, it plays an important role which in turn helps to keep the kidneys clean. Menstruation in case of women brings in a lot of pain. The cramps caused due to menstruation are just unbearable. This menstrual pain is common in all women. Some suffer severe pain, whereas for some it is mild. It can occur a week before the onset of periods and last for a couple of days, while for some it will last only 2 days. However, regular consumption of carrot juice can help in reduction of severe menstrual cramps. Even if the cycle is irregular, or the pain is severe, carrot juice can cure them all by acting as an emenagogue. The rich vitamin A content can help improving the glow of the skin. Drinking carrot juice daily also promotes the radiance of skin. It may be unavailable but will also aid in making the skin a few tones lighter. The mixture of carrot juice and honey can be used to apply on the skin to increase the radiance of the skin. Also, if the face is washed with plain soda water, it can be very beneficial that will eventually reduce the dark tone of skin. Because of the highly nutritious value and other essential benefits of carrot juice can aid in the improvement of various health condition. To take advantage of all these benefits of carrot juice, you should add carrot juice to your diet plan. These nutritious values will eventually help you in getting cured of various diseases. Also, carrot juice is healthy and tasty which means you can even give it to your little ones so that they can enjoy the benefits of it. Carrot juice is beneficial for everyone. Since it increases the bone health, it is very much recommended to elderly people. Add a glass of carrot juice in your daily diet and see yourself proper a little more than yesterday and little less than tomorrow. 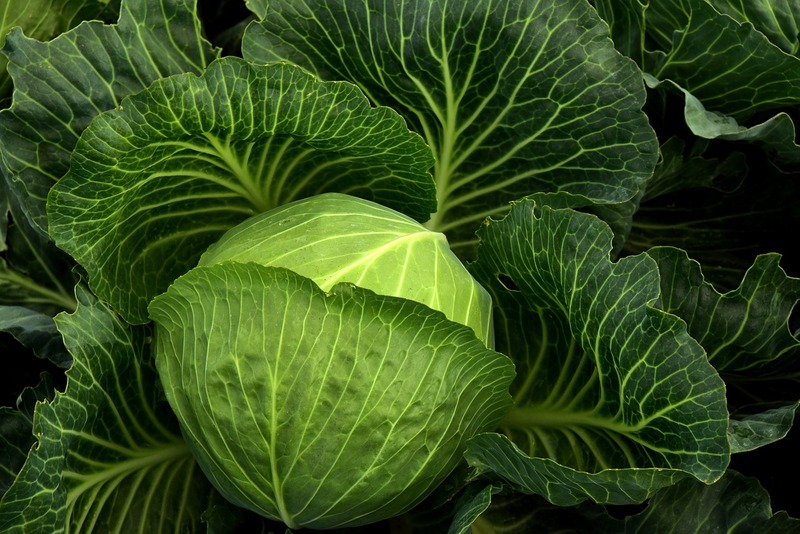 What Are The Different Types of Cabbage?